Alexandra Runnion | The Phoenix Loyola's incoming first-year class is its largest on record, with the percentage of students of color, first-generation students and out-of-state students increasing. For the third year in a row, Loyola will welcome its largest class on record with 2,924 students enrolled. At this time last year, dean of admissions Erin Moriarty said 2,807 students were enrolled but only 2,658 began classes last fall. Moriarty said she expects the same trend to happen this year because some students will decide on a different university or path throughout the summer. Moriarty said class sizes increased this year in part due to Loyola’s success in the NCAA March Madness tournament, where the team defied all odds to reach the Final Four. She said the impact will likely continue into next year. To accommodate large class sizes in the past, Loyola’s department of residence life has converted rooms to house more students than initially intended. Deb Schmidt-Rogers, who oversees housing and other residence life issues, said this practice will continue and some lounge spaces might need to be converted into temporary housing. 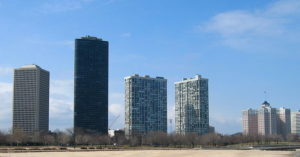 Per Loyola’s residency requirement, all full-time first- and second-year students are required to live on campus. This year’s class isn’t only larger in size, it’s also growing more diverse as the university approaches its 150th anniversary in 2020. 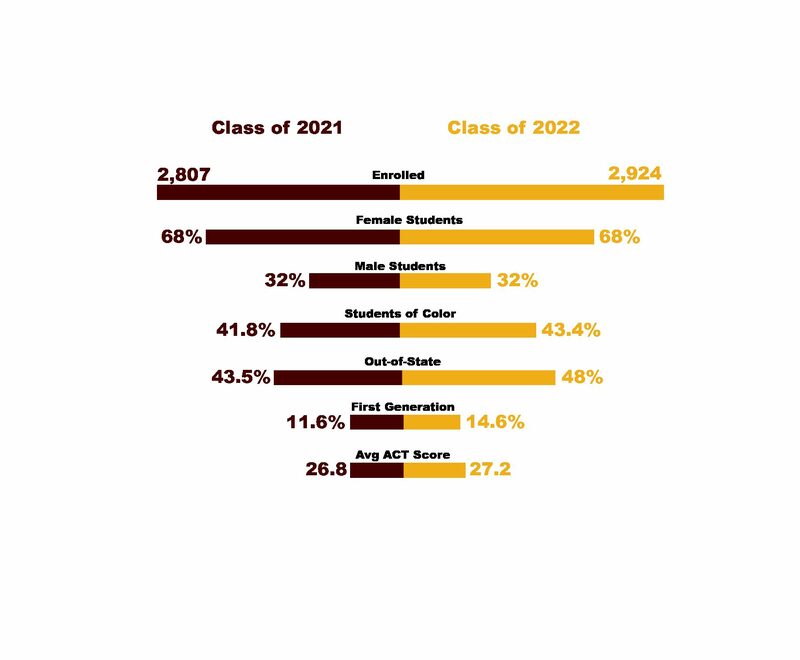 In 2015, Loyola implemented Plan 2020, an initiative meant to highlight student and staff diversity. The plan includes strategies intended to preserve Loyola’s proclaimed social justice mission, like recruiting and retaining “underserved” students and hiring staff with experience advocating for social justice. According to Moriarty, the class of 2022 is set to bring in almost 1,270 students of color — 43.4 percent of the class. This is almost two percent more students of color than were enrolled last year at this time. Moriarty said about 32 percent of the incoming class is male, roughly the same as it was last year at this time. Historically, Loyola’s student population has been heavily female, with 67.4 percent of new undergraduates identifying as female, according to Loyola’s 2017-18 annual report on diversity. This imbalance is partly due to three of Loyola’s schools being predominantly female: the School of Education, the School of Social Work and the Marcella Niehoff School of Nursing, according to Moriarty. According to Loyola’s 2017 enrollment report, those three schools make up about 14 percent of Loyola’s full-time student population. Moriarty said the office of admissions continues to implement strategies to increase the university’s male population, such as connecting prospective male students with current male students to increase engagement. Along with racial diversity, the percentage of first-generation college students is also set to increase with the class of 2022. According to Moriarty, 14.6 percent of the class of 2022 is categorized as first-generation, a three percent increase from last year. Academically, Moriarty said the incoming class is “another talented class.” The incoming first-year class currently has an average ACT score of 27.2, compared to last year’s 26.8. As the number of incoming students grows, tuition is also increasing. 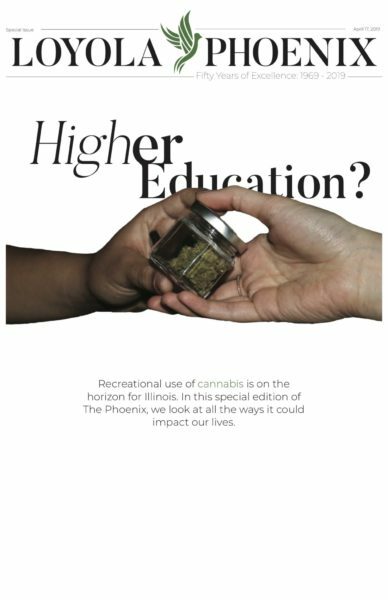 The Phoenix reported a 2.4 percent increase in tuition will go into effect this school year, which is about $1,000 dollars per year. President Jo Ann Rooney announced this change in March along with increases in some room and board fees and meal plan rates. Tuition has increased every year for the past decade, The Phoenix previously reported.